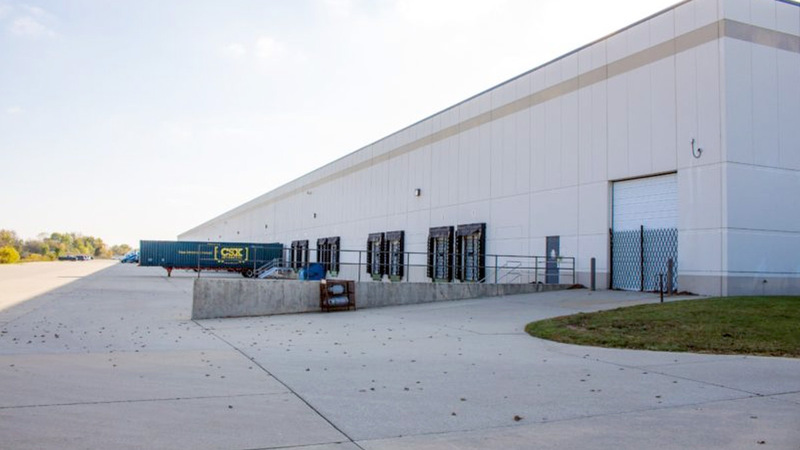 The entire warehouse is 251,760 SF consisting of 22 – 11,429 SF (41’ x 279’) bays. 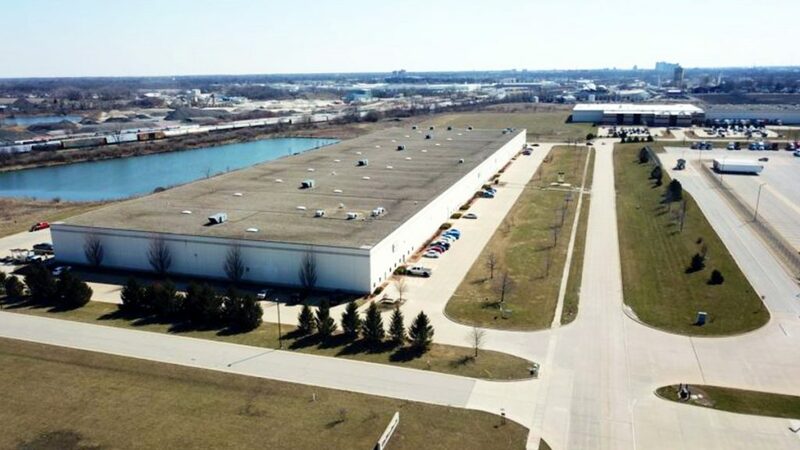 Currently bays 16-22, comprising 45,613 SF are available for lease. 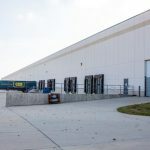 The warehouse space features 30′ clear heights, 22 DHD’s, one DID, and approx. 41′ x 40′ column spacing. The facility is fully sprinkled with an ESFR system, has an 8” interior slab, and 2,000 A/480V/3 Phase Power. Landlord is prepared to retrofit premises to accommodate tenants. 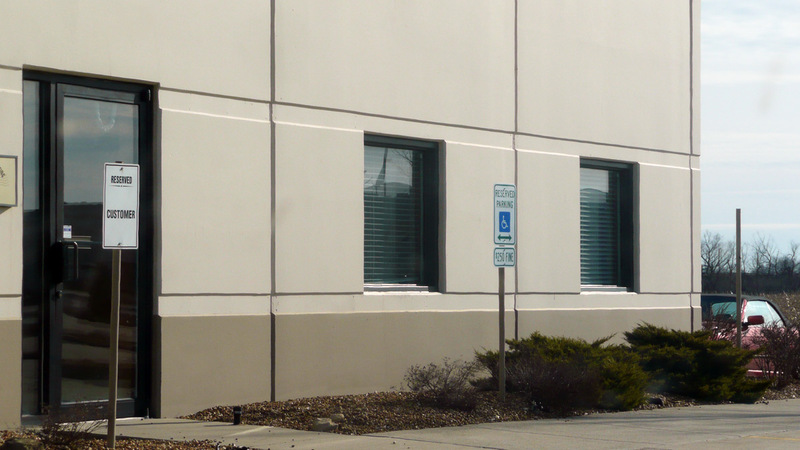 The warehouse has connectivity to the UC2B fiber ring. 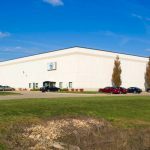 The property is located just 2 miles south of Interstate 57 and within 3 miles of Interstate 74 & Interstate 72. 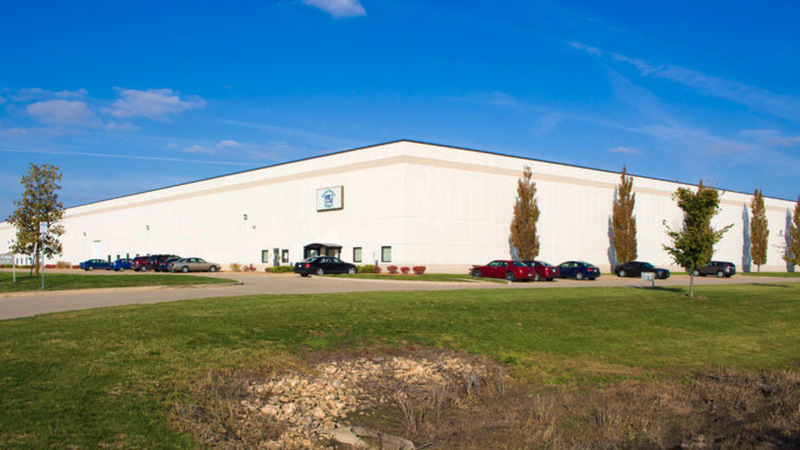 Viking Warehouse is part of the Apollo Subdivision Industrial park. 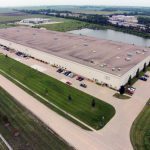 Since its beginning in 1996, Apollo Subdivision has become the premier industrial park in Champaign County. 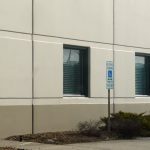 Encompassing over 500 acres of land along the Canadian National Railroad line in north Champaign, the park is home to over 25 businesses and approximately 1,400 employees. 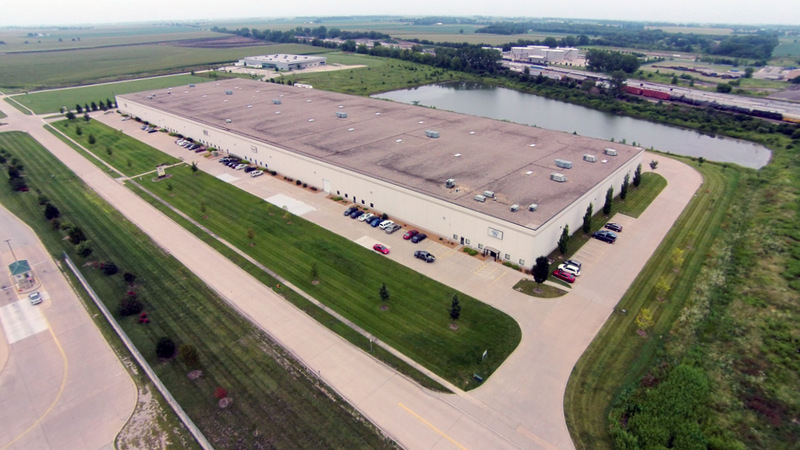 Apollo industrial park features companies like FedEx Ground, Caterpillar, Litania/Gill/Porter, KEC Design, ServU, W Newell & Sons, Flooring Surfaces, Obiter Research, Graybar Trane, Clarkson Soy Products, AFD Solutions, and Rugged Outdoors. Champaign is conveniently located 135 miles from Chicago (south via I-57), 180 miles from St. Louis (northwest via I-57), 120 miles from Indianapolis (west via I-74), 90 miles & 50 miles from Peoria & Bloomington (northeast via I-74), and 90 miles & 50 miles from Springfield & Decatur (east via I-72).